If you are looking for support for an elderly relative or yourself, it is always useful to have a checklist for care services. These checklists can help if you’re worried about forgetting what questions you wanted to ask when visiting a care service. 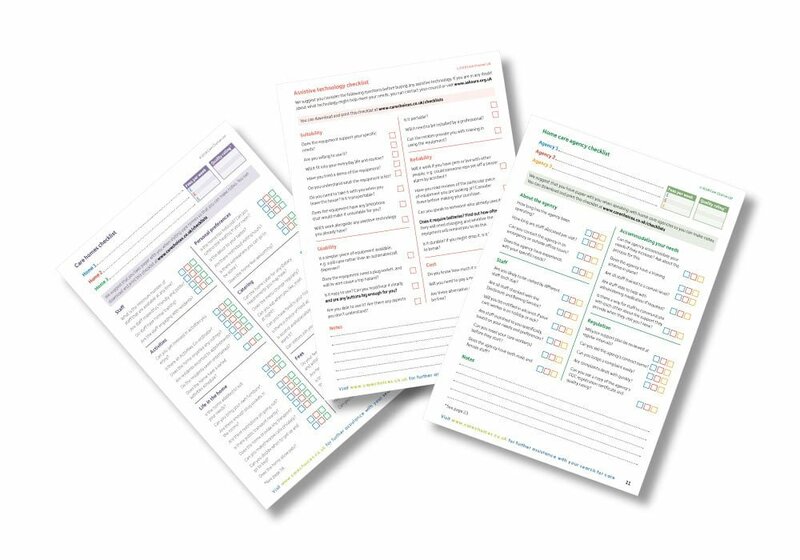 Download these checklists and take them with you when you visit a care home or speak to a home care agency. You can find them listed to in the checklist image. They can also serve as prompts if you’re unsure what questions to ask a care provider in the first place. The useful care checklists below feature questions to ask support providers and will give you an idea of what you should be looking out for with care services. 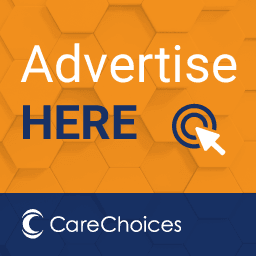 You can also read our information on care at home, independent living for elderly people, and care homes and care homes with nursing if you want to know more about different types of care. If you are looking for support for someone with dementia, read our page on living with dementia at home, and choosing a care home for someone with dementia.